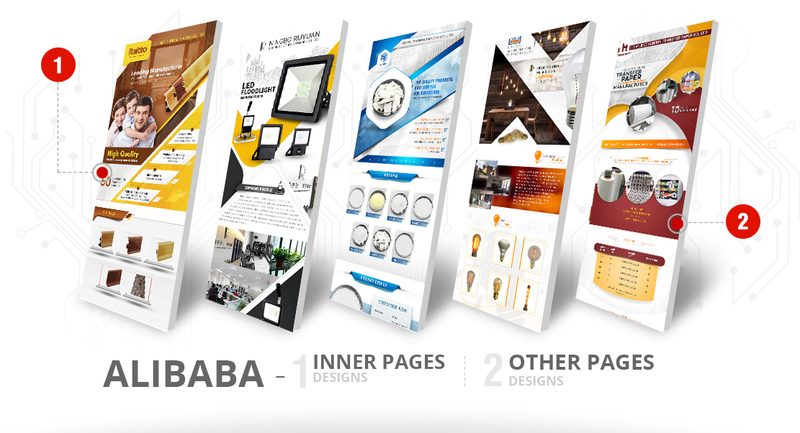 Our Alibaba Minisite Designs are proven to BOOST CONVERSIONS and make you to WIN THE COMPETITION. Alibaba is a comprehensive web portal where buyer and seller meet each other through their listing of products/services. This way one can reach to the amazing world market spanned over 200 countries to sale products. So it’s important to express your products, company professionally here. We can design a website in a thousand different ways, but above all, it should convert casual viewers into buyers. That is what Pixel2URL Top-notch Alibaba minisite design serves for. We design your customized Minisite with attractive layout and innovative background, color and style with effective placements of product pages in various categories and in navigation bar. Our team of expert designers closely follows the unique ideas with creative approach to make your site look clean and refreshing. Our products showcasing is most attractive to reflect and meet the visitors’ expectations and even search friendly to list better. 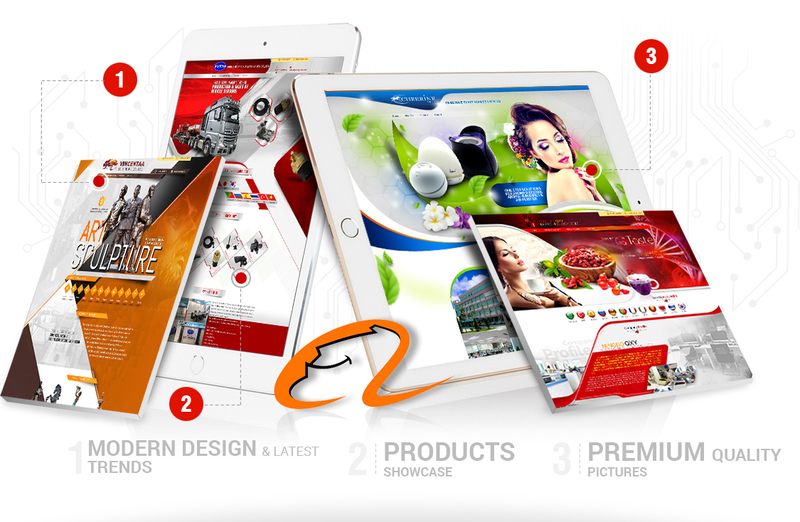 So if you are looking for Alibaba Website design, you are at the right place to explore your business vision online. It’s Plain And Simple. We Make Quality Designs at The Fraction Of The Cost. We will always give our best minisite design services, because we want to have long relation business with you. Are you looking for a new website design or looking to freshen up your existing website? Visit our Web Design Section for some great offers. Visit our Portfolio Section to view some of our designs.